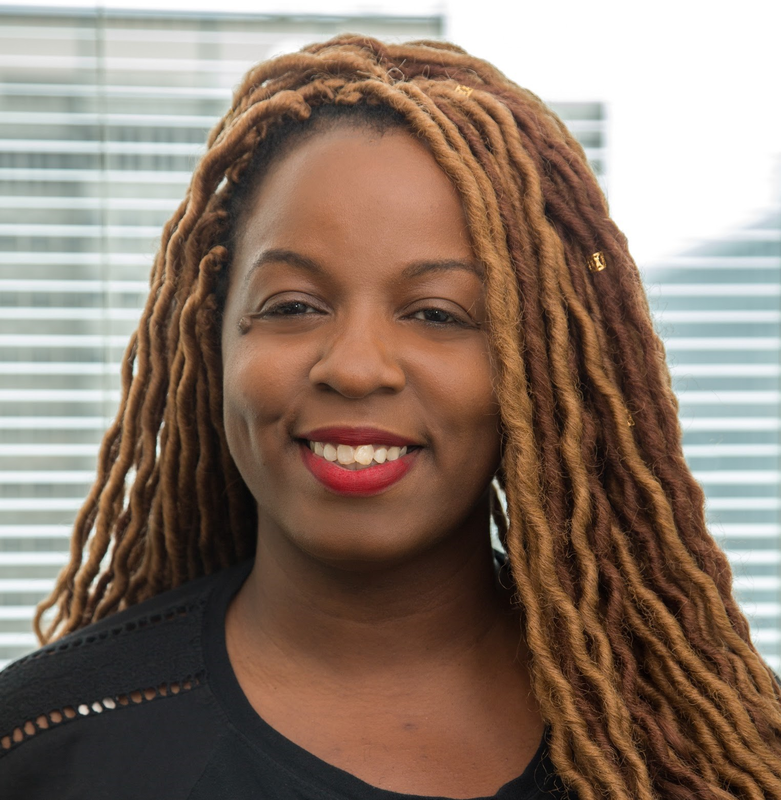 Tara N. Saunders joined SeniorLAW Center in May, 2015. Tara is currently the Legal Advocate working on the “Strengthening the Economic Security of Older Victims of Domestic Violence” program funded by a grant from the Department of Justice, Office on Violence Against Women. Her responsibilities include assisting and advocating on behalf of older victims of intimate partner violence who are facing economic insecurity as a result of abuse. Tara has worked in the social services field for over ten years. She has worked as a Paralegal for victims of domestic violence at Women Against Abuse and as a Case Manager for homeless women and children at People’s Emergency Center. Tara recently completed trauma awareness courses at the Institute of Family Professionals and is currently working on becoming certified in trauma awareness. Tara is a graduate of Cheyney University of PA. She received a BA in Social Relations. Tara holds an M.S. degree in Criminology from Saint Joseph University of PA.
Tara’s passion has always been to advocate for those who might not otherwise receive representation. It is her belief that such dedication is required from advocates especially when working with the elderly and she is looking forward to meeting this demand with the SeniorLAW Center.